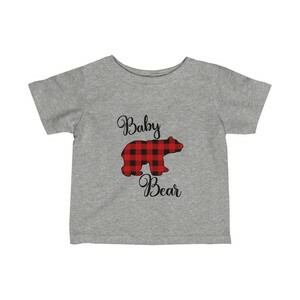 This stylish buffalo check “Mama Bear” shirt is the perfect choice to cozy up in next to the fire! Layer under a flannel shirt for extra warmth and style. 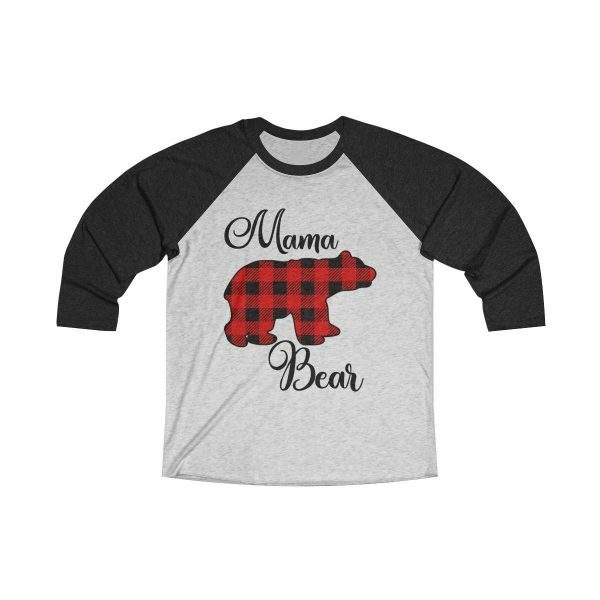 I’d pair it with a comfy pair of jeans and cozy boots with knit boot socks! 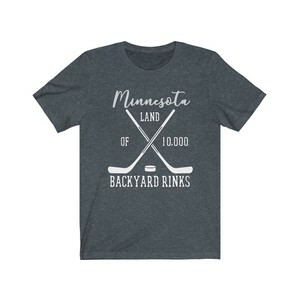 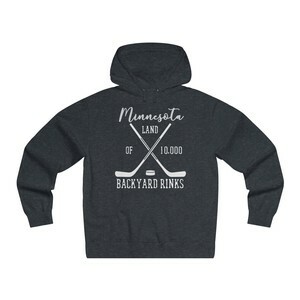 This makes a perfect gift for the holidays and is sure to be a favorite shirt you’ll always reach for.